Drums Café was opened in 1996, located at the Queen Victoria Market in the heart of Melbourne, and provides Sri Lankan and Indian food. 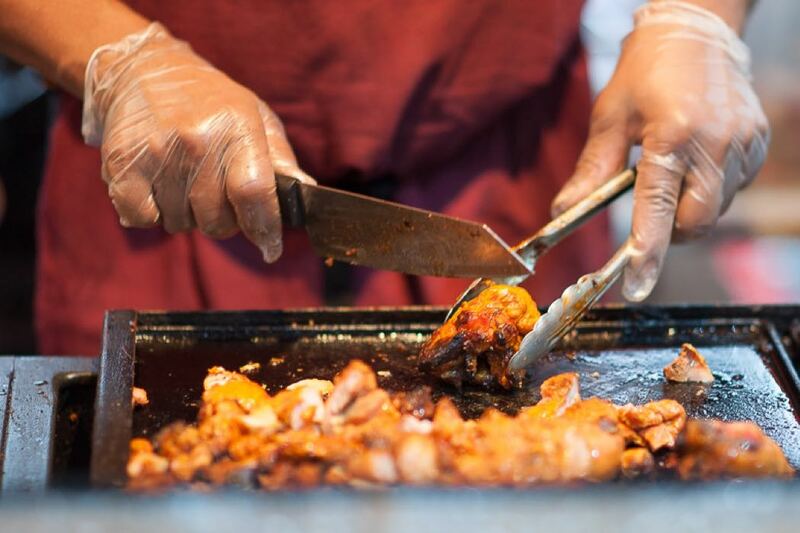 Over the past two decades we have been exposing Sri Lankan food to Australian’s and tourists from around the world, making Kothu Roti and Devilled chicken for everyone to discover and enjoy. 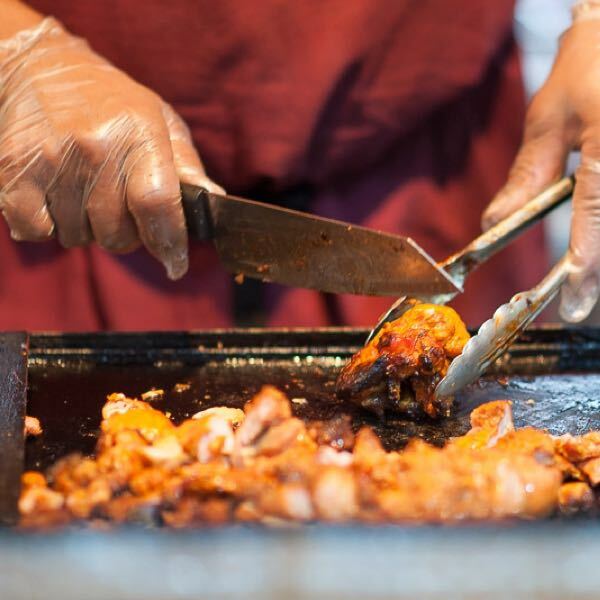 During the past year we have been involved in many street food markets and festivals including the International Street Food Festival at the Melbourne Showgrounds as well as the Summer and Winter Wednesday Night Markets at the Queen Victoria Market. 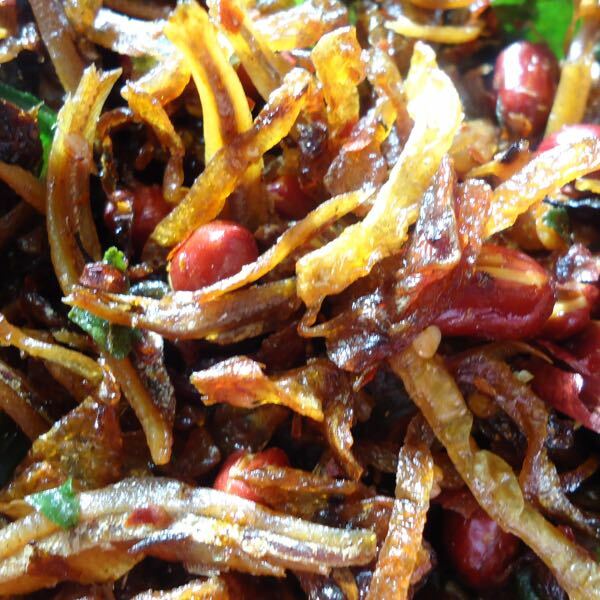 We also have a newly opened stall at the Dandenong Market where you can try our freshly made Kothu Roti all year round. This Winter Night Market we have introduced for the first time a Sambal curry pouch, with freshly cut okra, kang kong, chilli with prawn or chicken, steam grilled in a foil pouch. This new concept has been very well received by a variety of customers, you can find this on our Facebook Page. 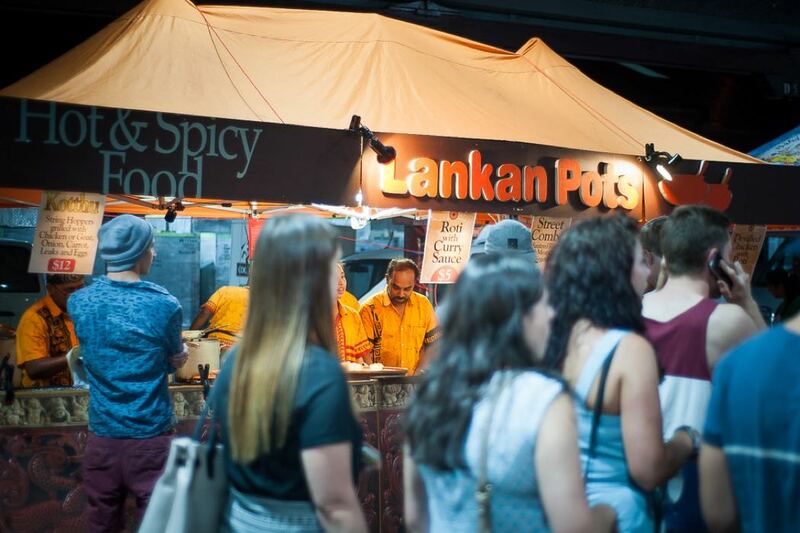 Our long term goal is to bring Sri Lankan food into mainstream Australia’s multicultural society. 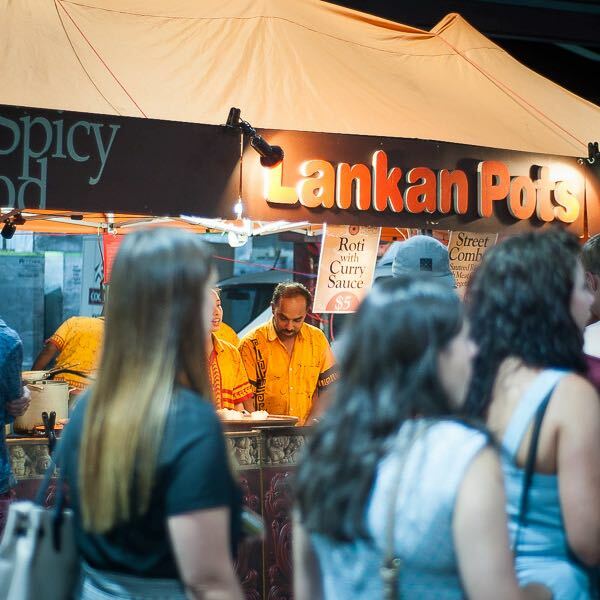 At street festivals we have adopted a total different concept serving Sri Lankan Style Street Food which has become extremely popular among all Melbournians. Premium food at an affordable price. Cappuccino, Caffe latte, Chai Tea, Teh Tarik or Mango Lassi. We also have soft-drinks. 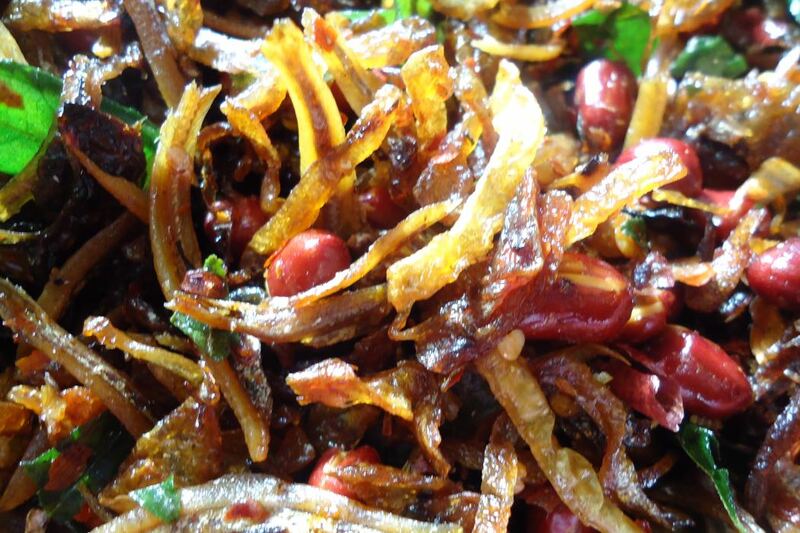 Tasty Meals of Sri Lanka. 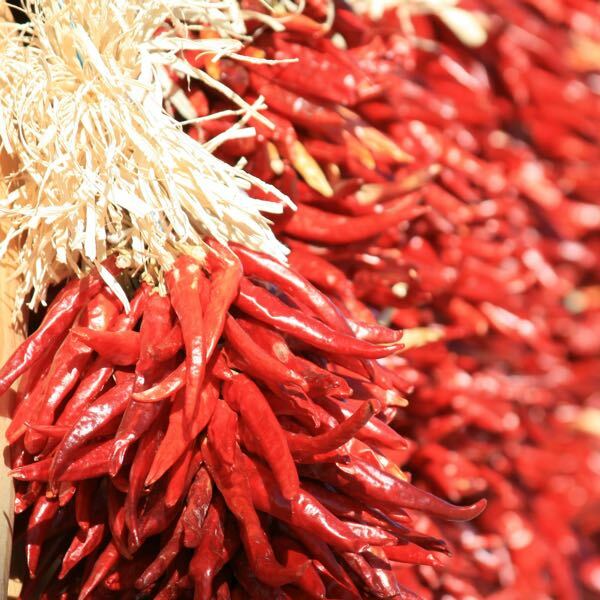 We are proud of the fact that we have been able to introduce some authentic dishes from Southeast Asia with specific flavours. 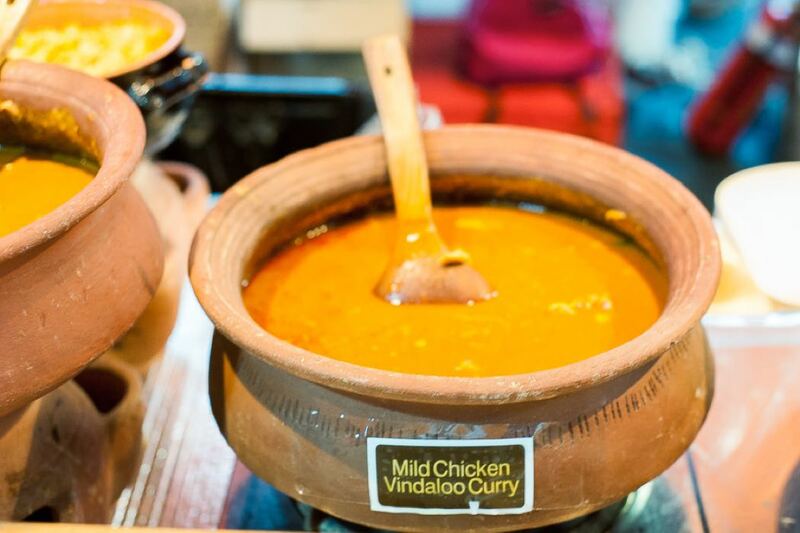 Among our dishes Butter Chicken, Devilled Chicken, Goat Curry Chicken Biryani Rice and Naan bread and Kotthu Roti are major winners. Our customers have so fallen in love with them that they know these exotic names like words in their own mother tongue. 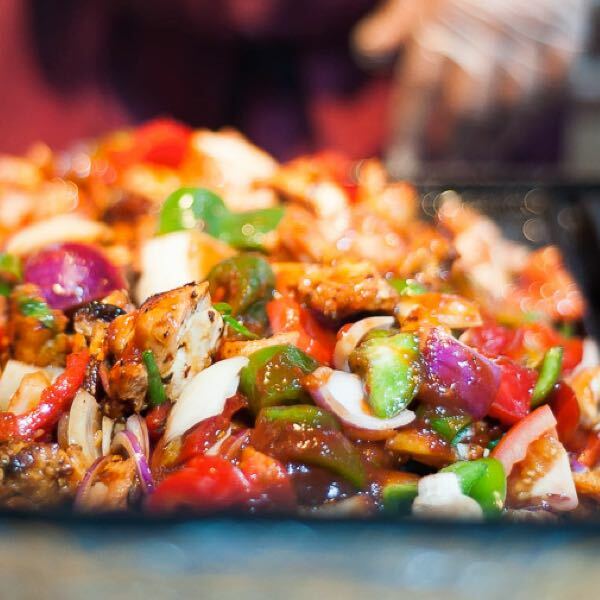 While we promise all our food varieties are gluten free(excludes bread varieties), as a policy we generally serve Aromatic Basmati Rice which even diabetics can enjoy with no effect on their blood sugar levels. Our staff is constantly reminded to be courteous and patient towards the customers of many hues and from around the world who come to grace our food. They know that customer satisfaction is their priority. Surveys conducted on a regular basis by us show that customers love us because of our friendly nature complimented by that smile. So when you are at Drums, all we know is that your patronage is immensely invaluable to us and you are number one. Queen Victoria Market and Dandenong Market are the strength we have and are so fortunate we could harness the benefits they give by enabling us to purchase all the fresh produce we need everyday, be it fish, meat or vegetables. 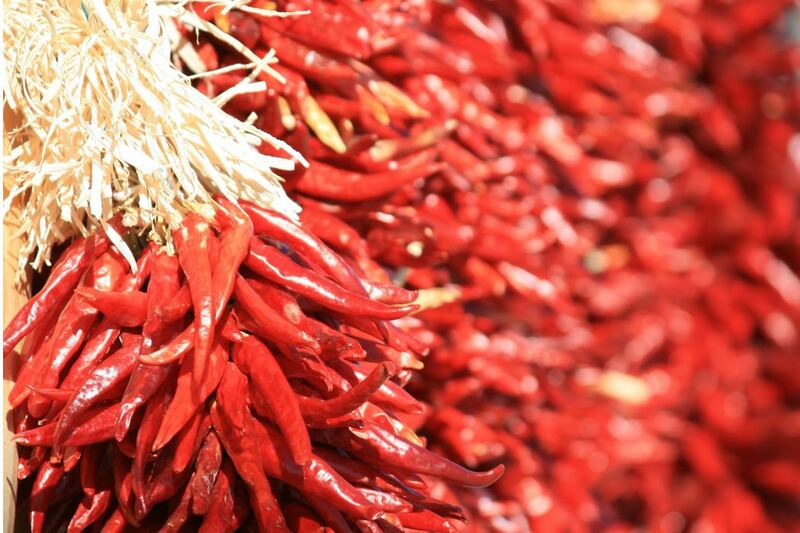 This ensures that we always cook our food with 100% fresh produce. 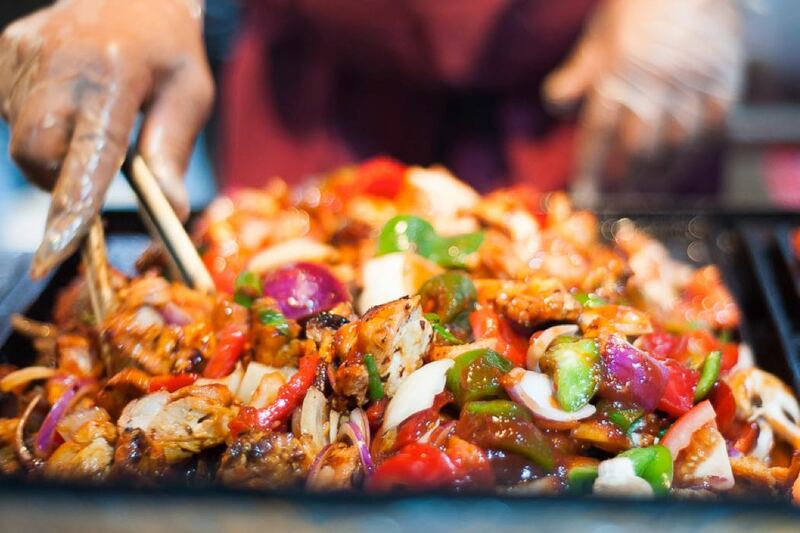 Our independent surveys show us that our customers are delighted over the quality of our food which is a combined result of fresh ingredients, flavour, serving temperature and the ambience we create. 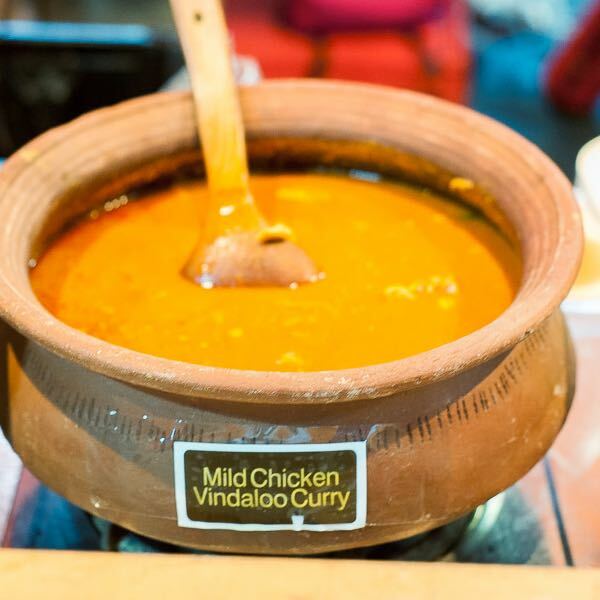 Started very humbly 20 years ago in 1995, we have grown up to be one of Melbourne’s most recognised names among cafes that serve exotic Sri Lankan and Indian food. © 2015 Drums Cafe, All Rights Reserved.